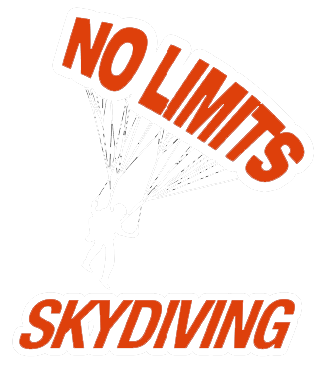 We understand that most people who want to try skydiving have a million questions, and we love to talk about skydiving. Read more information on making a reservation or simply give us a call. We are available anytime between the hours of 8:00 AM and 11:00 PM. Contact us anytime to make a reservation, or if you have further questions. Thanks and we hope to talk to you soon!